Home Politics REVEALED!!! Why you can’t see Kofi Annan’s body? REVEALED!!! 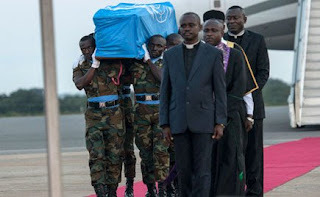 Why you can’t see Kofi Annan’s body? 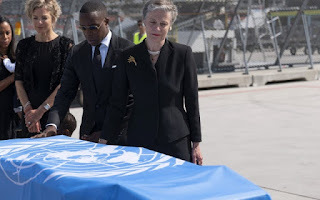 A Deputy Minister of Information, Mr Pius Enam Hadzide has explained that the decision to organise a closed-casket funeral ceremony for the late United Nations Secretary-General Kofi Annan is in line with the global icon's wishes to have a modest funeral. 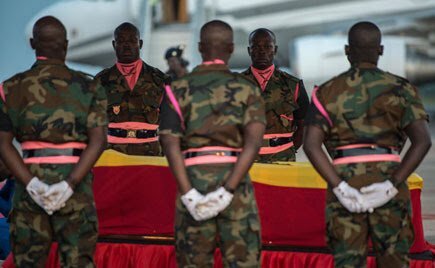 According to Mr Hadzide, this informed the decision of the planning committee to cover the casket and drape it with the Ghana flag. The Deputy Minister added that he had witnessed similar high-profile funerals around the world which involved the use of closed-caskets. Mr Hadzide's explanations come in the wake of reservations expressed by some Ghanaians on the funeral ceremony in Accra. 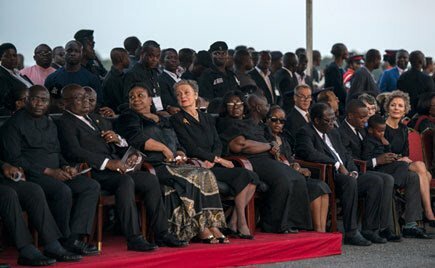 Some mourners who spoke to Daily View Gh expressed displeasure about the development, especially when some claimed they traveled from far places simply to catch a glimpse of the body. Some have even suggested that Mr Annan's body was not in the casket and that it has probably been "loaded with stones," one man said. 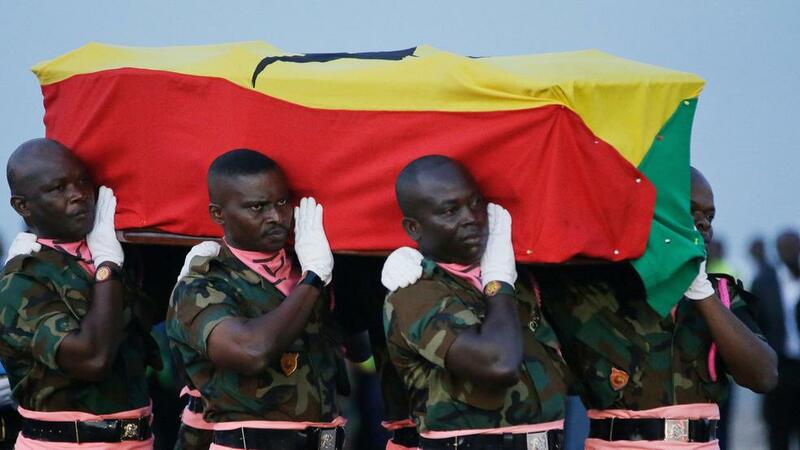 Others suggested he has probably been cremated and that the casket contains his ashes. A Political Science lecturer at the University of Ghana, Professor Ransford Gyampoh, said he was not particularly happy about the fact that the casket was closed to the very public who were asked to pay their last respects to the late statesman. 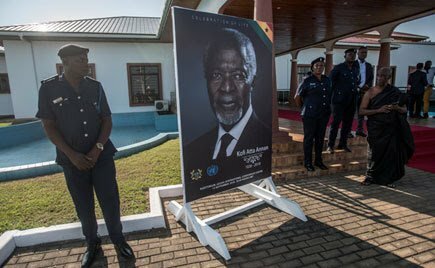 Mr Annan died at age 80 in Bern, Switzerland on August 18, 2018 after a short illness.